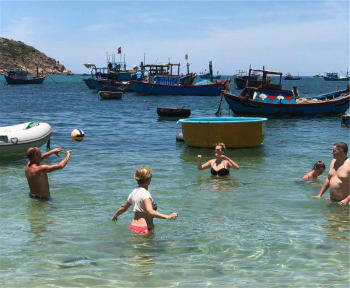 It has all the modern conveniences necessary for travellers in an idyllic, unspoilt location. It has an end of the earth, piece of paradise feel to it. 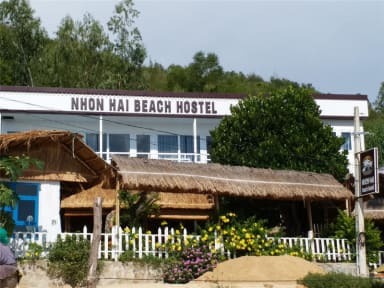 A great affordable place to relax, swim, snorkel and sunbathe in a genuine, traditional Vietnamese seaside town. The staff are friendly, management speak English fluently. The food is good, especially fresh locally-caught seafood. The views, especially at sunrise and sunset are stunning.